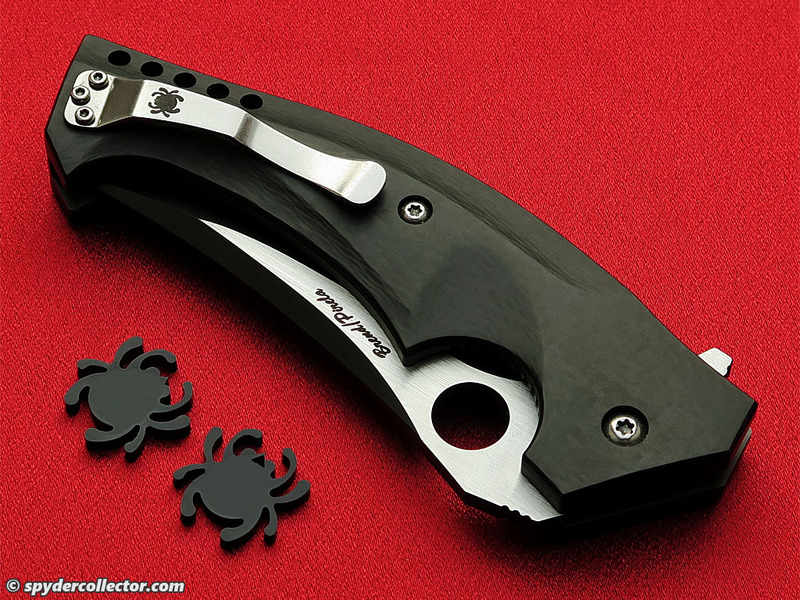 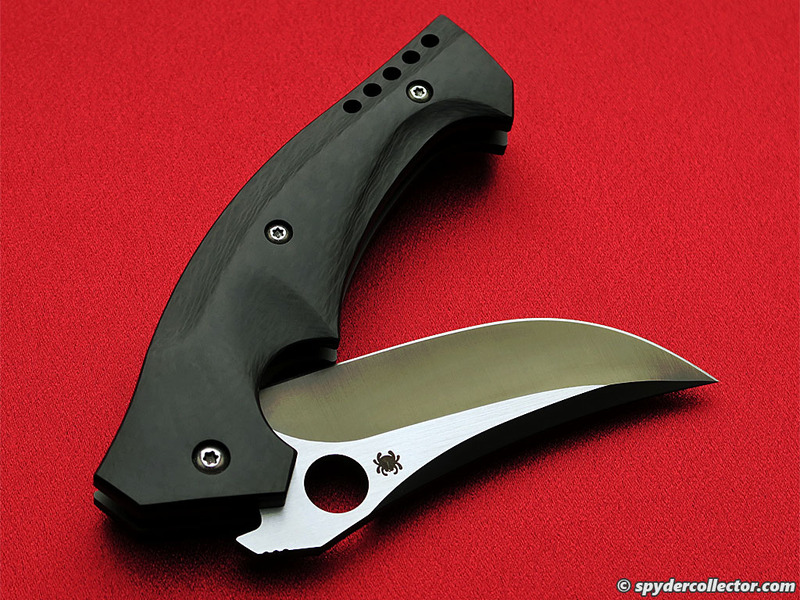 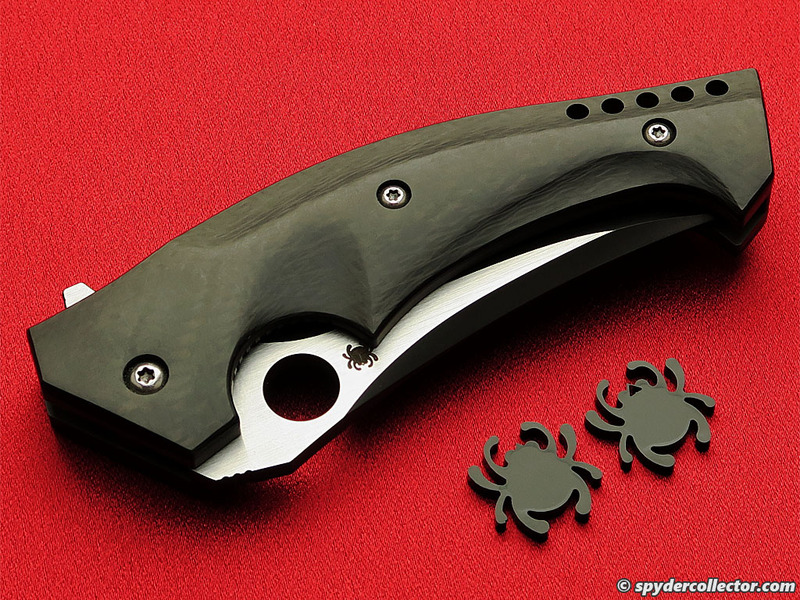 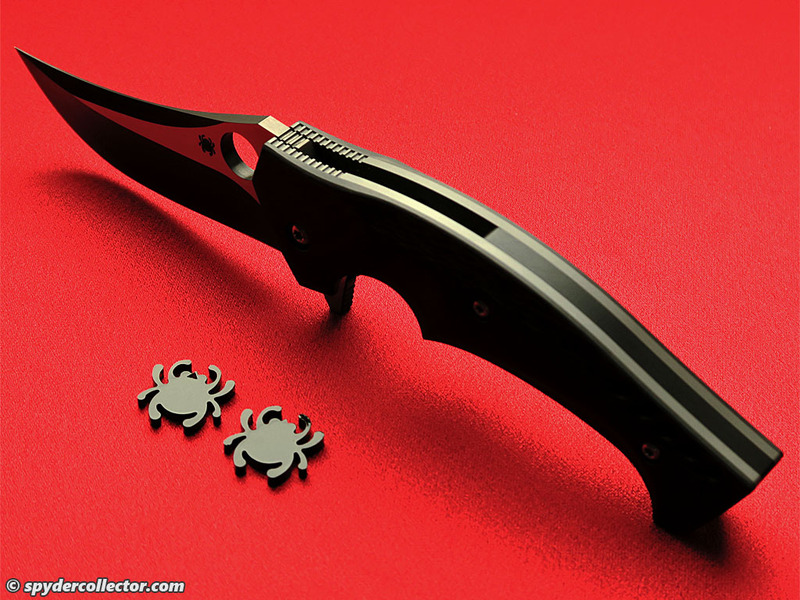 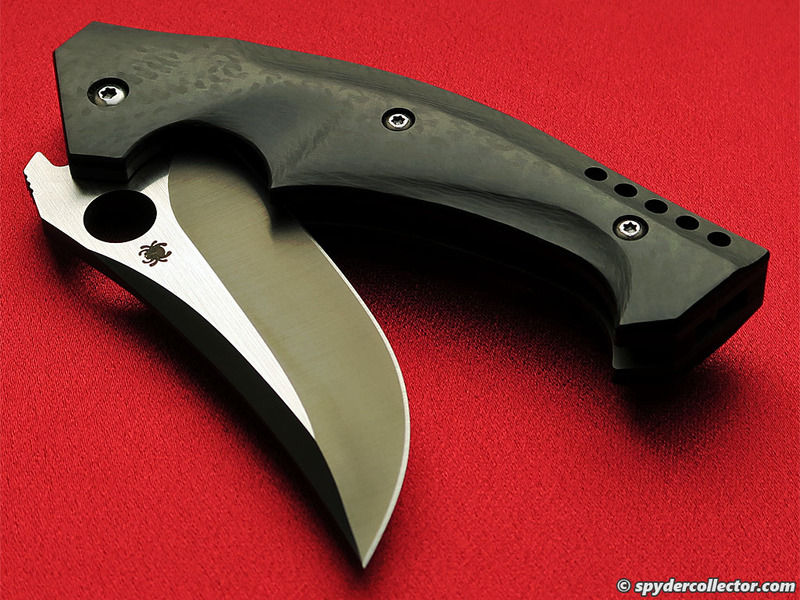 Click here for a more detailed look at the Spyderco Brend/Pirela Mamba production prototype. 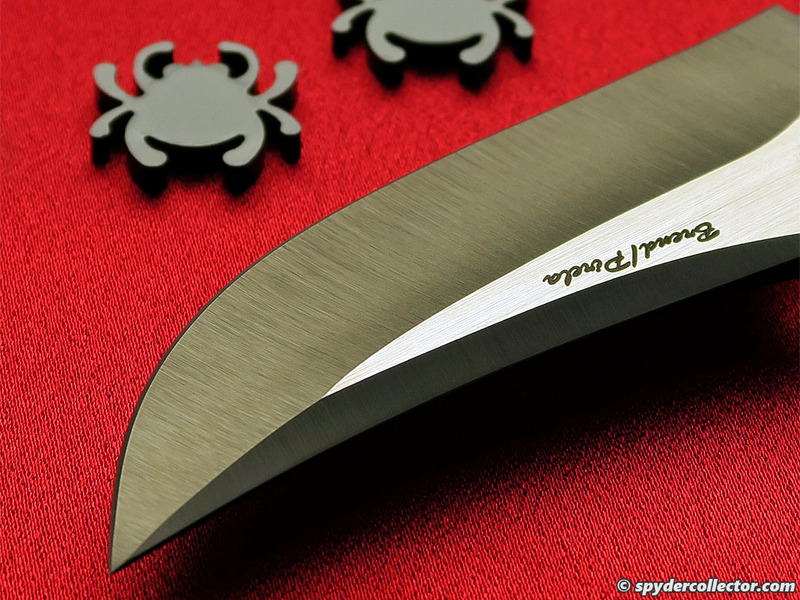 Last February, Spyderco organized the 12th annual ‘Amsterdam Meet’ in, you guessed it, Amsterdam the Netherlands. 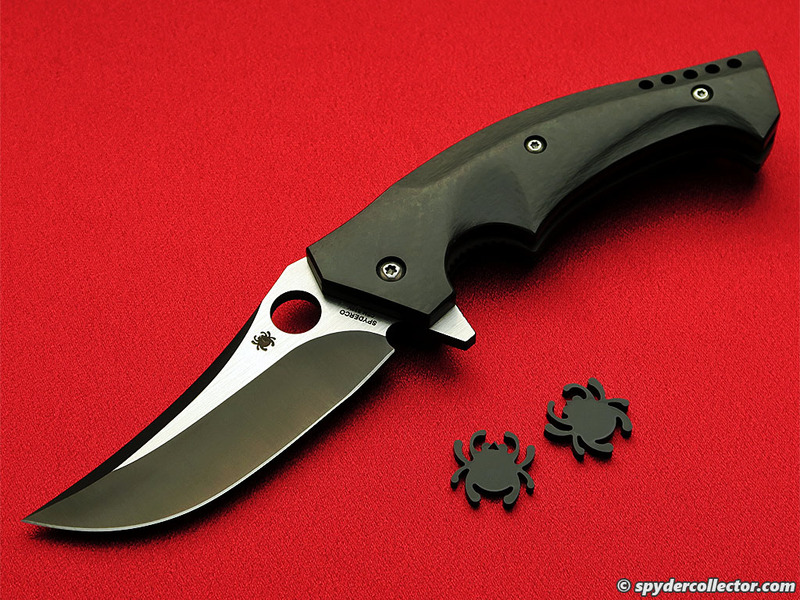 During the meet, Spyderco’s Eric Glesser presented many new concept models, prototypes and production samples that Spyderco is working on. 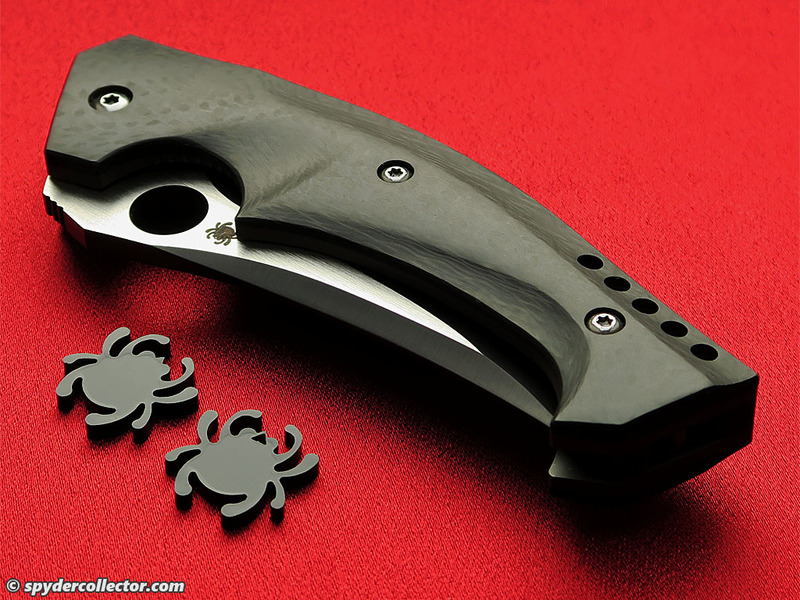 Around 80 knifeknuts attended meet and they were asked for feedback and opinions on the new designs. 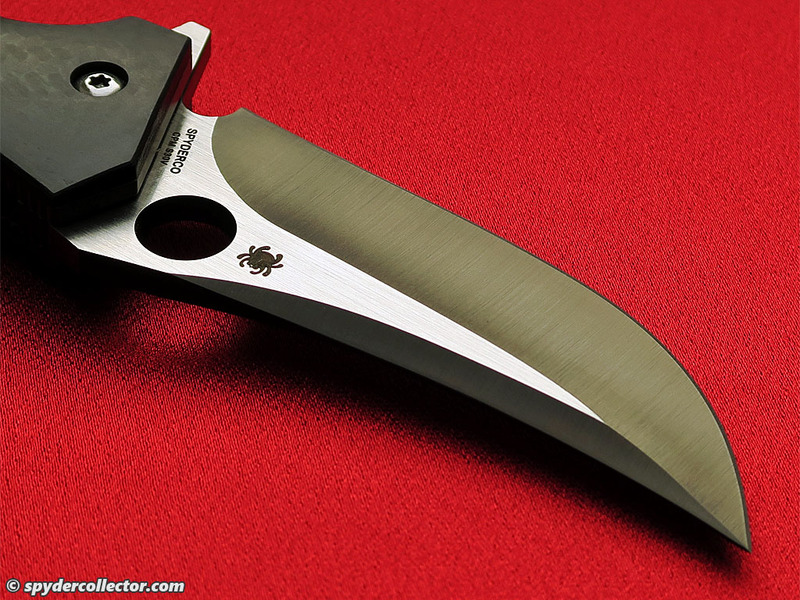 This year, we used a live videolink to a big screen, so the entire audience could get a closer look at the various details of the knife during Eric’s presentation. 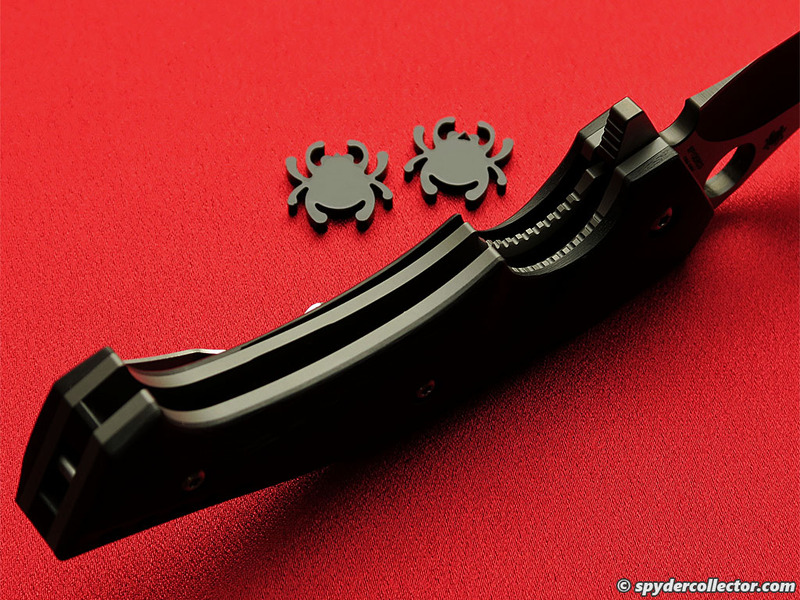 This clip is taken from that videolink. 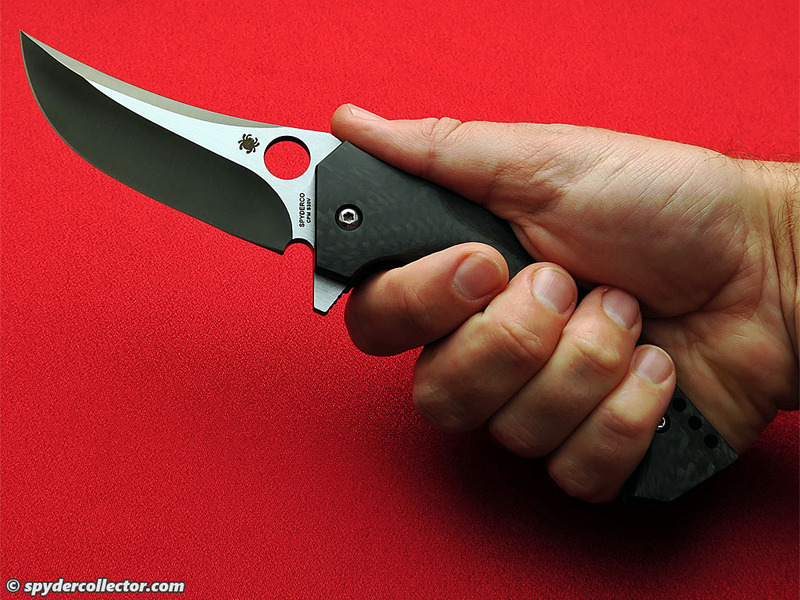 I hope you understand that this was not a purpose-made video presentation, but rather a taped portion of a live presentation. 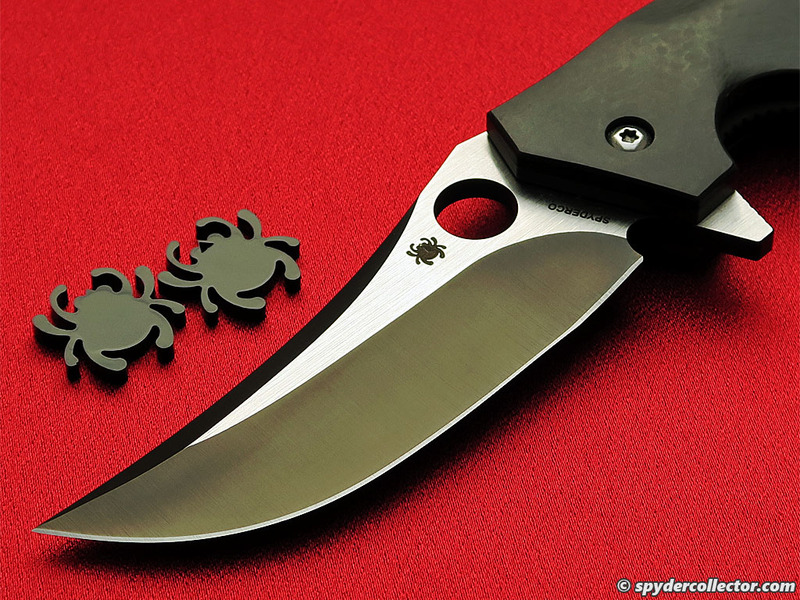 Nevertheless this video offers a nice first look at a new Spyderco design and its backstory.